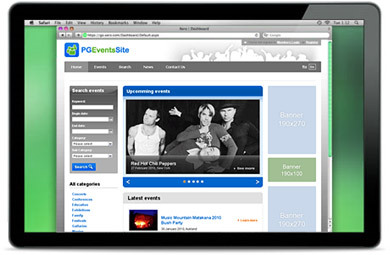 On this page you can check how the PG Events software solution works. Login with pre-set email and password to see all event management software features which may be hidden for a new user without content or activity records. Besides, you can create a new profile. Site administrator has full permissions to manage site events, users, payments, info pages, languages and many other features. The free trial version presents full functionality and allows access to all operation modes - User and Admin. On my server. 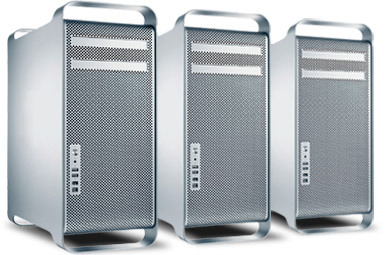 Check system requirements and installation instructions. On your server. It may take a few business days. Would you like our support team to install the site for you? It is free. I'll install it myself. File will be sent immediately. By clicking REQUEST TRIAL, I am signing up to receive emails from Pilot Group, and agree to the terms and conditions of this sweepstakes.